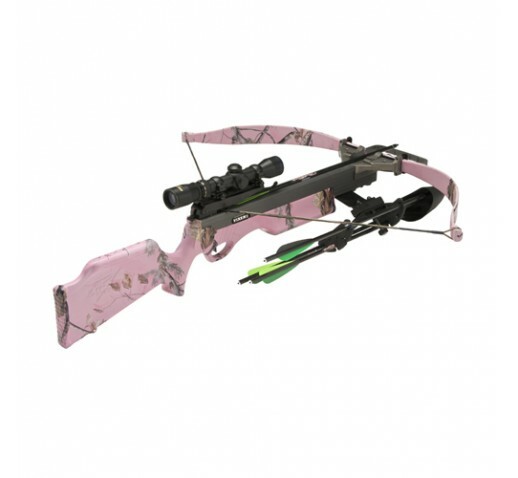 Producing arrow speeds in excess of 285 FPS,* the 150 pound Vixen II is a high-performance crossbow made specifically to fulfill the needs of smaller framed hunters. The Vixen IIs short, light draw and reduced length of pull make it the perfect choice for youth, ladies, or hunters of lesser stature. But, it still delivers plenty of power, even for North Americas largest game!